Listing courtesy of Daniel Mailyan (CalBRE #01948638), Metropolitan Real Estate Group, Inc. 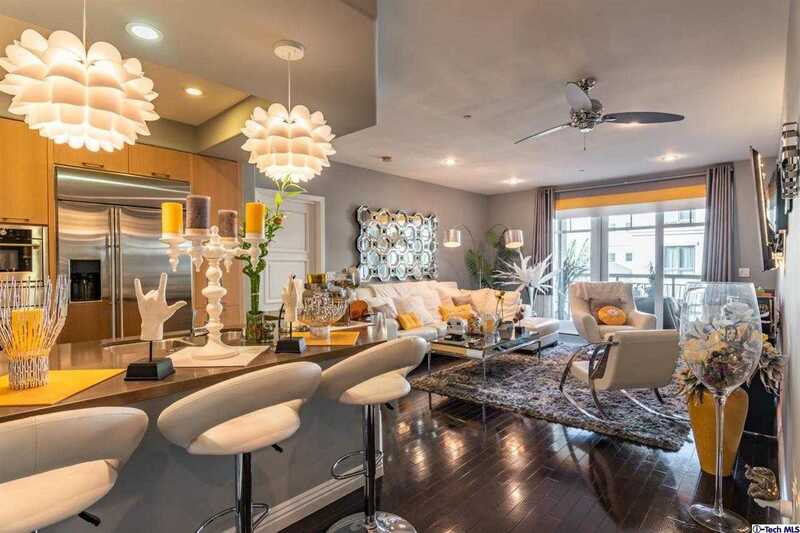 This is a beautiful corner unit located @ The Excelsior at The Americana at Brand. The unit features a large floor plan that overlooks The Excelsior pool deck. With so many modern upgrades, this is a must see. Building size: 1361 sq ft.